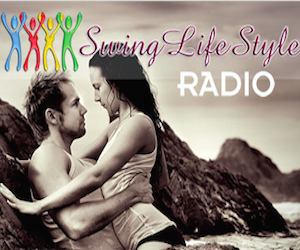 Book Here | The Aussie Swingers. We Swing Around the World! Sorry, but there aren't any posts in the Book Here category yet.